4k00:15STRASBOURG, FRANCE - CIRCA SEPTEMBER 2016: Panoramic view of Petite France and canal in Strasbourg, Alsace province of France. 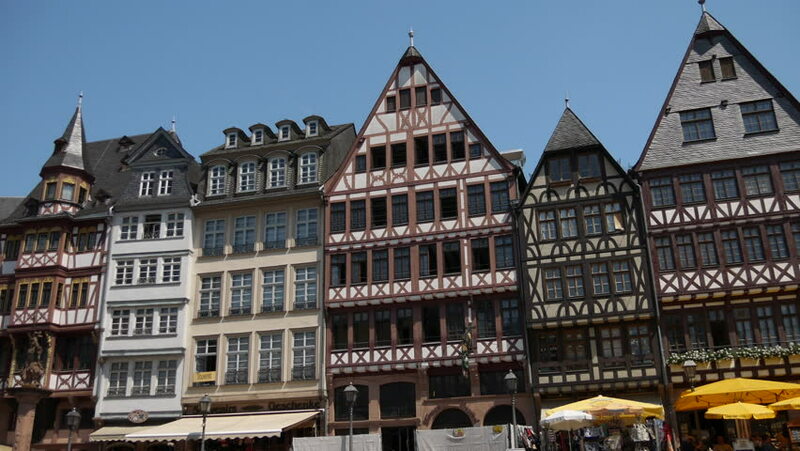 Petite France is a historic quarter of the city in Strasbourg. hd00:15AMIENS FRANCE - JULY 2015: Row of restaurants bordering one of the canals in Amiens France. In the background is the massive Cathedrale Notre-Dame d'Amiens.